Nyati Elan, Near Wagholi, Pune is Precisely planned for the Modern day city dweller, a pollution free living environment and wide open areas that offer not just the luxury of space, but peace of mind as well. Nyati Elan is in close vicinity to Schools, Shopping, Hospitals and Entertainment , making it an ideal place to live. It offers 2 BHK Luxurious Apartments And Surrounded with most beautiful palaces. Once only an industrial area, Wagholi has rapidly transformed into a budding residential area with affordable housing options. This is due to the new EON IT Park in Kharadi. The area enjoys good connectivity to all areas due to the Nagar highway. It is an ideal housing option for working professionals, singles and couples, with schools, colleges, restaruants, malls and multiplexes all within reach. 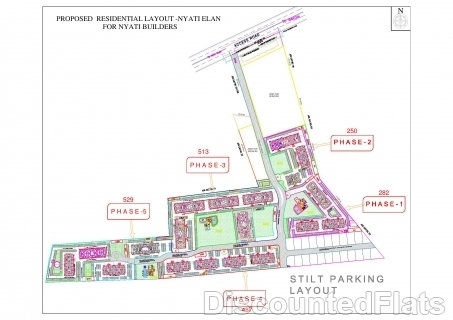 Nyati Elan, is a 40 acre property, divided into 5 phases, which caters to all age groups, starting from children play areas to multi purpose sports courts, well equipped gymnasiums, three swimming pools, and various other state of the art amenities. 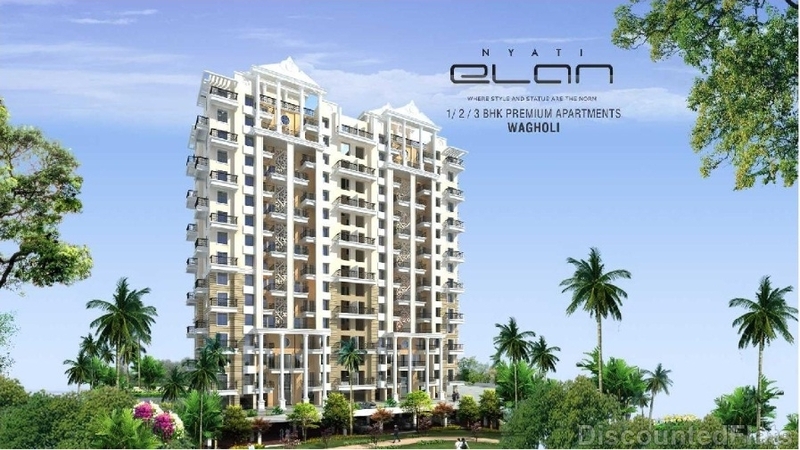 Nyati Elan provides 2BHK Multistorey apartments at the most affordable range.